We are delighted to be holding the 2019 Sharpie Europeans at Itchenor Sailing Club. Based on the South coast of England in a beautiful area of West Sussex the club has a long history of hosting and organising first class sailing events. 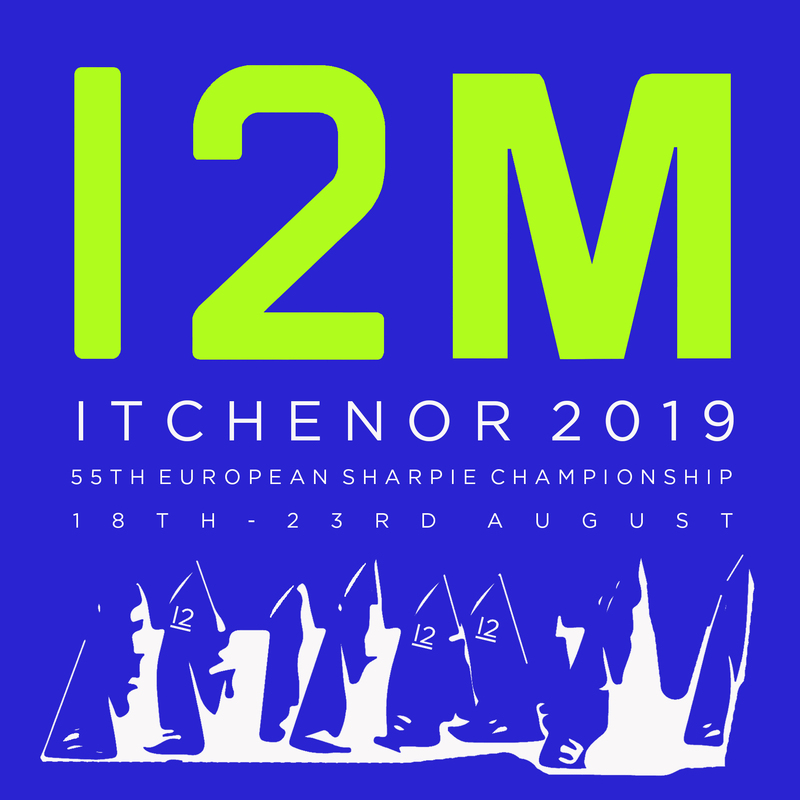 We are lucky to have the opportunity to sail from Itchenor in an extremely busy time of the year for all clubs in the vicinity and will enjoy taking the sharpie back to an area where fleets of sharpies used to be sailed regularly. The sailing will take place in Chichester Harbour and / or surrounding waters of Bracklesham Bay and Hayling Bay. The link gives information on accommodation, things to do in the local area, activities, planned social programme, notice of race and the entry form. A list of all entries will be displayed too and once the event gets underway the website will include results and other important information. If you have any questions or need any help please contact James Nunn (jamesrobertnunn@googlemail.com) or Chris Gibbs (cgibbs@alanboswell.com).